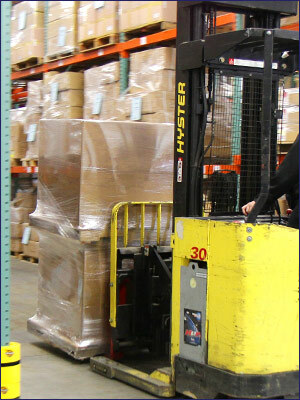 Focus Mailing is proud to offer an inventory management website to its customers. Each customer will receive their own private access to a site that can be tailored to their specific needs. For the organizations that value on demand reports, transparency, and control, our proprietary inventory management system provides real time order and stock information.